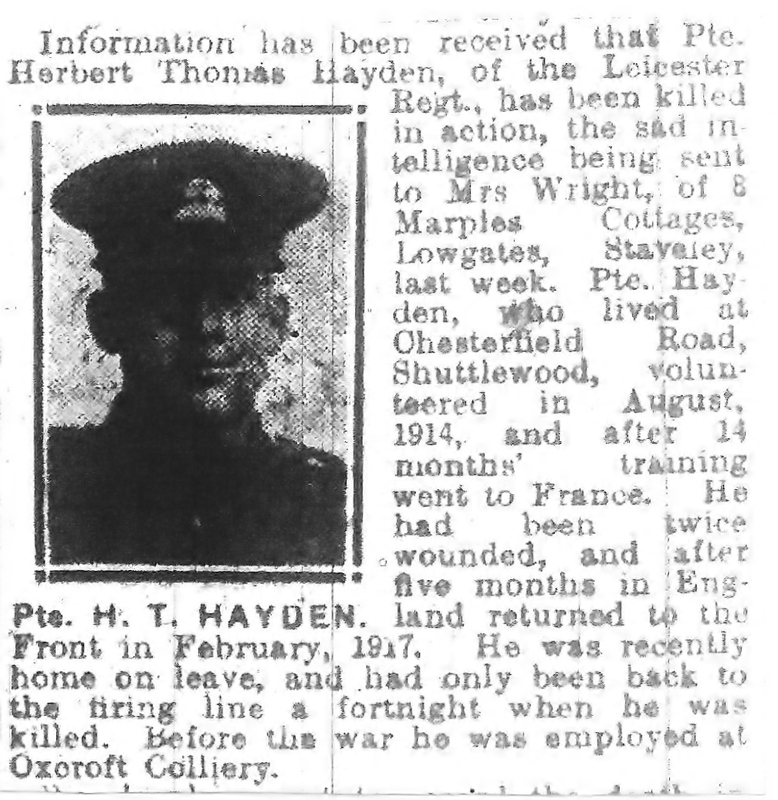 and remembering Private Herbert Hayden, 7th Bn., Leicestershire Regiment who died on 22 March 1918. 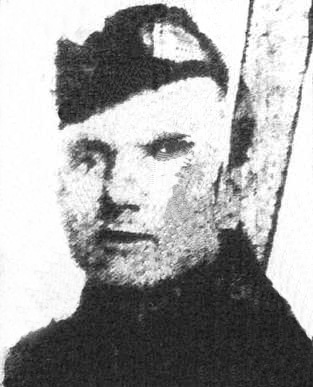 This entry was posted in Remembering, WW1 Centenary by webmaster. Bookmark the permalink.